We have over 20 years experience working with local authorities for public sewer connections. 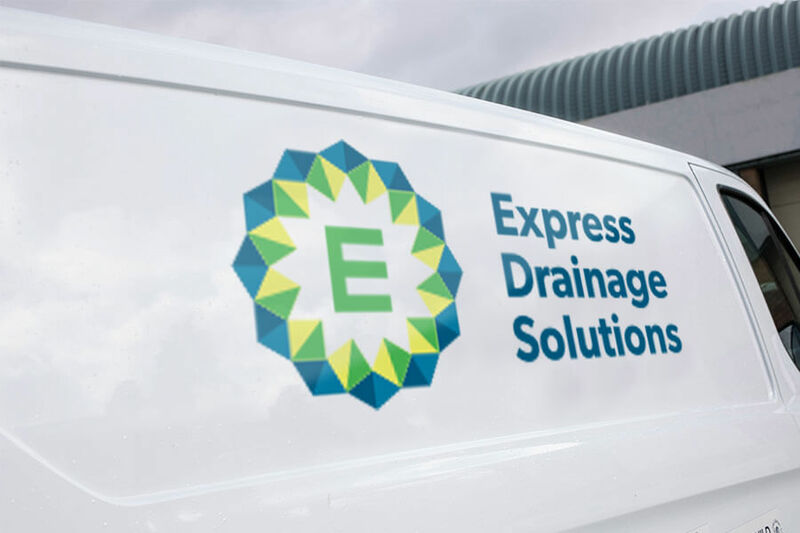 Express Drainage Solutions are experienced in all aspects of sewer installation, repair and maintenance. With over 20 years’ experience and an array of certifications and accreditations, including the New Roads and Street Works Act 1991, you can count on us for a professional, high quality service, including connecting to the mains sewer. Our dedication to providing a comprehensive sewer service includes the installation of sewer connections for both foul sewers and surface water sewers. We specialise in providing a thorough, convenient service, taking care of all matters of legislation and health and safety to ensure a problem-free connection and a speedy installation. With our service, you can relax knowing that all of the logistics involved with the connection are safely in hand. Contact us today for more information.